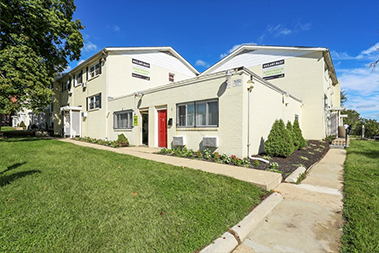 Pangea offers renovated, conveniently located and affordable apartments in Baltimore. The beautiful, historic city of Baltimore offers a vast selection of apartments across the metro area and at a price point you can afford! 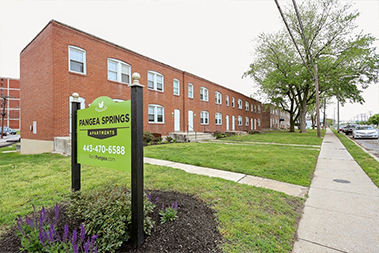 Pangea’s apartments in Baltimore offers an array of premier services in each apartment, such as on sight laundry and 24/7 apartment maintenance. Service matters to us and with Pangea, tenant satisfaction is what we strive for. Discover the difference of Pangea Real Estate. 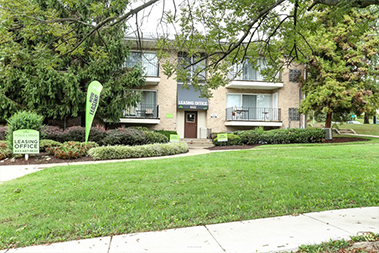 Why Choose Pangea's Baltimore Apartments? Pangea is dedicated to helping you move with timely, quality service and into affordable apartments in Baltimore. 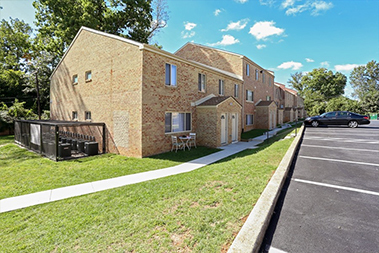 Apartments in Baltimore are situated in the popular locations, perfect for all age ranges and needs, whether you’re a young professional or family. Located near major public transportation stops and major roads/highways, getting to and from your apartment couldn’t have been easier. If you’ve been searching all over for a cheap apartments in Baltimore, look no further! Visit Pangea today and find the Baltimore apartment of your dreams from our list of quality, affordable Baltimore rentals. With the growing population, the demand for apartments in Baltimore are on the rise. No matter where you chose to live in Baltimore, Pangea can help you find the best Baltimore apartment for you!